The holidays are upon us, and with them all those glorious Winter seasonal beers are making their return. If you’re a fan of stouts, spiced holiday beers and other Winter seasonals, then you’re probably on your way to Nirvana about now. 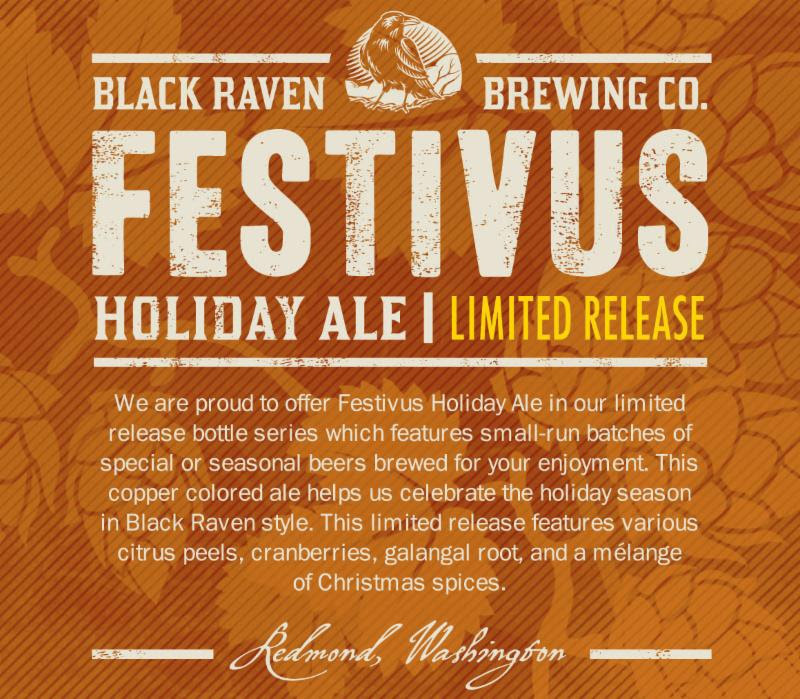 Make sure you don’t leave though, without picking up some Festivus Holiday Ale from Black Raven Brewing Company (CBM Sponsor). Set to release next Tuesday, November 4th, this spiced holiday ale is teeming with cirtus peels, cranberries, galangal root and a whole host of secret holiday spices. 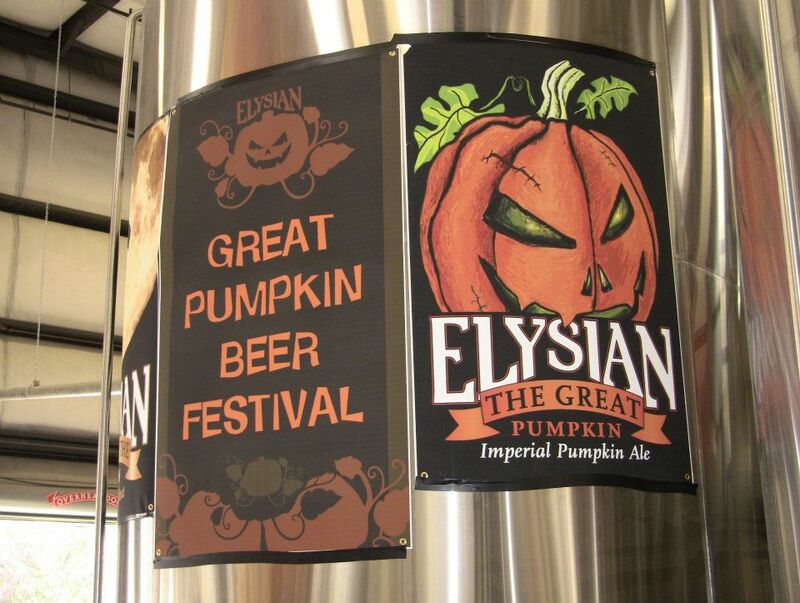 Located in Kent, Washington, Airways Brewing Company (CBM Sponsor) first opened their doors to the public in March 2010. 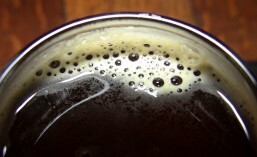 In October of that same year, they introduced their signature IPA: Sky Hag, the first new beer to be added to the Airways Brewing lineup since their launch earlier in the year. 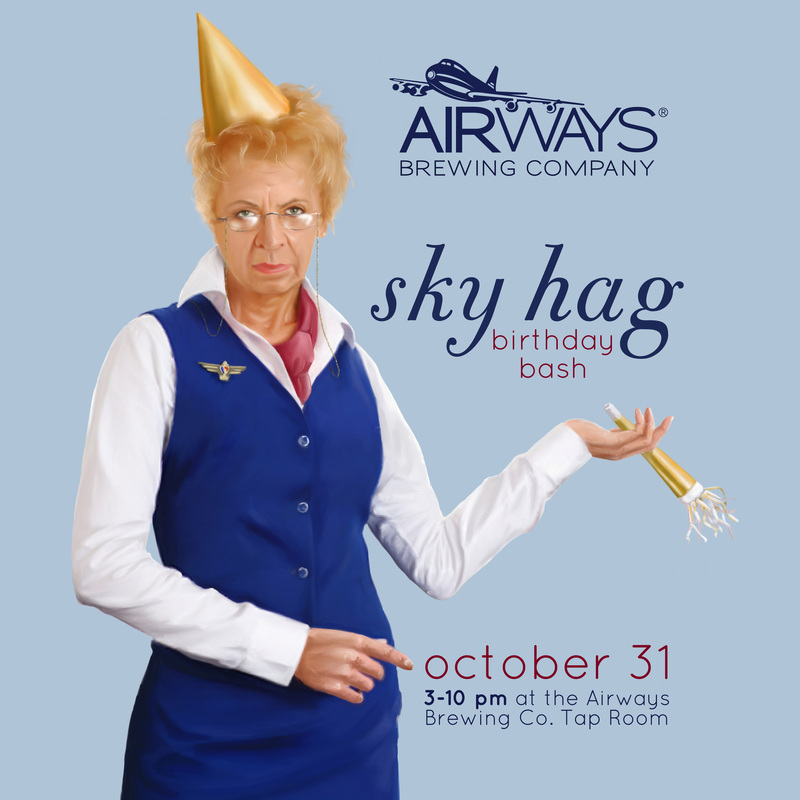 Now, with Halloween fast approaching, it’s time once again to celebrate Sky Hag’s birthday and Airways Brewing has decided to combine that celebration with a Halloween party and costume contest at the brewery on Friday, October 31st. 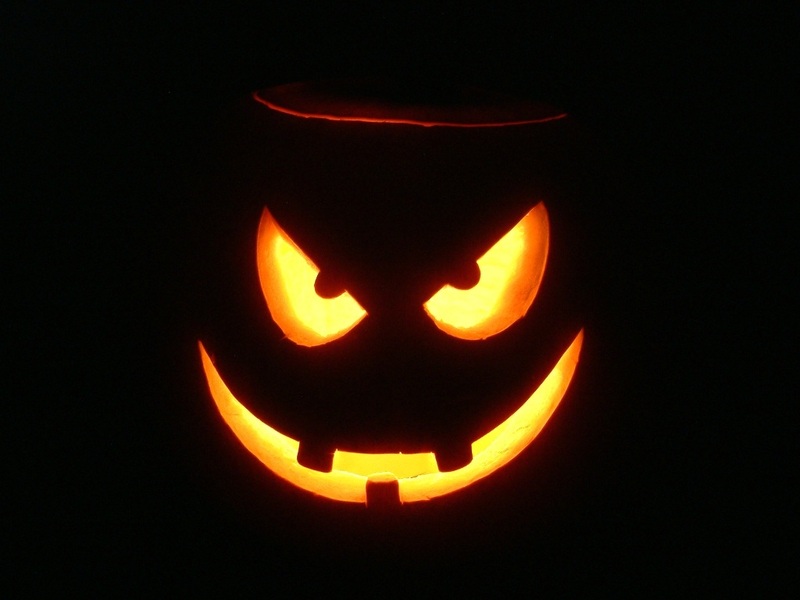 Also on tap for the celebration will be a keg of Ol’ Wooden Hag – Sky Hag’s ‘sister’ (aged on toasted oak), as well as Loud Lady Imperial IPA.